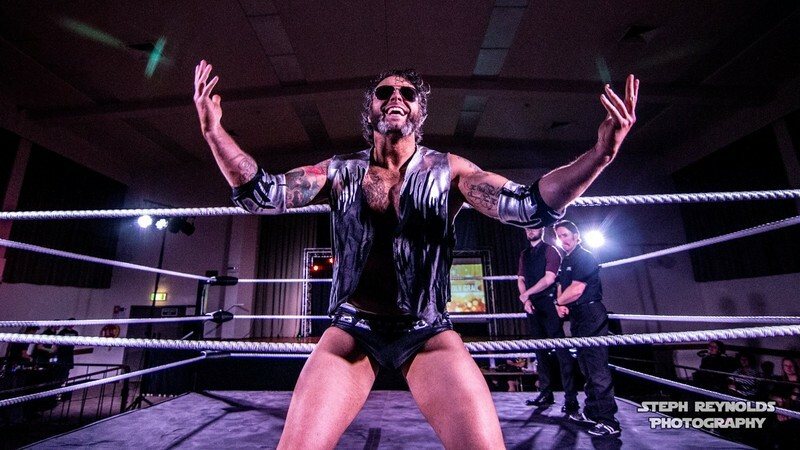 Whanganui Warfare 2019 will feature the return of Whanganui's own 'Modern Day Maori Warrior' Ben Mana, New Zealand Heavyweight Champion Jakob Cross, New Zealand Women's Champion Candy Lee, Liger, Misty, Jake Sheehan, Brook Duncan, Alfred Valentine, Will Stone, Charlie Roberts, Falcon Kid, Mr. Tagataese, Pat Patricks, Paul Sayers, Ant Khan, Grace Lightning, Sir. Mr Burns. and so much more! Make sure you secure your tickets early for this massive live event, as it will sell out. A full-service bar, food and merchandise will be available on the night. Save 25% and pre-order your tickets on Eventfinda. Front row tickets are SOLD OUT.